Welcome to the official PRIMON website! 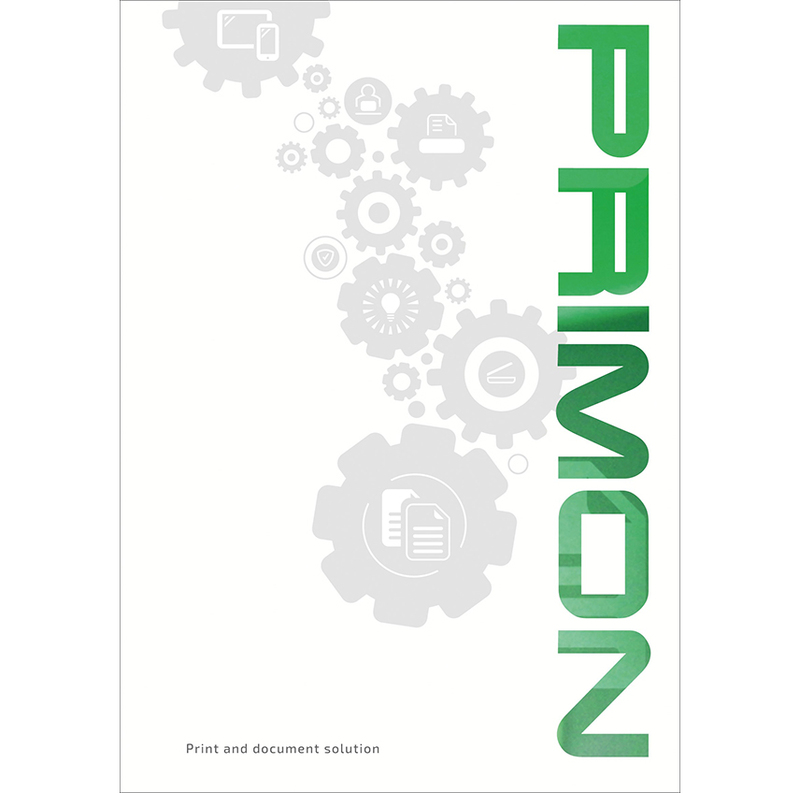 The new PRIMON brochure is now available. It presents and explains our innovative solutions very well.